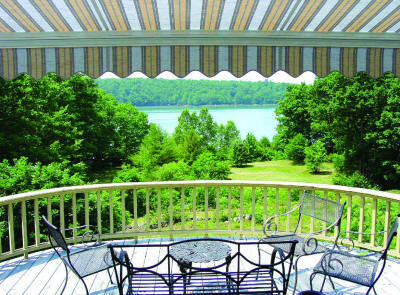 To better serve our clients in the Greater Pittsburg Area, Deck King USA is proud to offer awnings from four different awning fabricators. 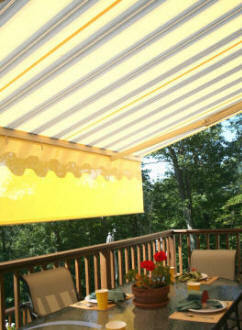 So Deck King can offer a comprehensive line of retractable awnings. An awning for every purpose and an awning for every budget. The NuImage retractable awning lineup includes five models ranging from the economical 7700 to the German engineered and built in America full cassette K300. Choose from basic and functional to commercial grade to suit your budget and application. 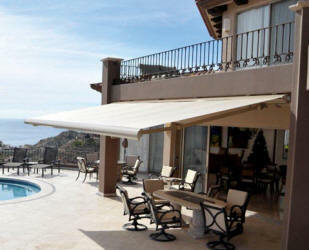 KE Durasol offers a comprehensive line of retractable shading products including retractable deck and patio awnings. Including Free-Standing double sided retractable awning structure to retractable weather-proof pergola awnings. With a large selection of shading sytems Eclipse offers a selection of many styles of retractable shading solutions for your deck or patio. 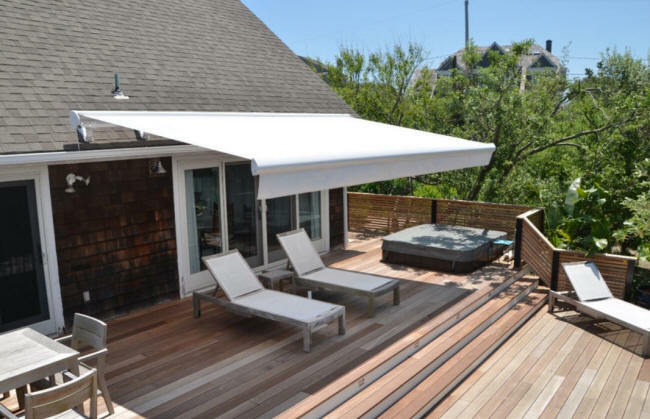 From Heavy-duty retractable awnings to a Patio style SunRoof. Awnings Block the Sun's Harmful UV Rays and cool area under its protection.